Company Coma-Sport Sp. z o.o. is the leading manufacturer of handball goals. We manufacture 3,0 x 2,0 m handball goals destined for both indoor sports halls and outdoor courts. For outdoor courts we recommend Aluminium handball goals or steel handball goals installed in in-ground sleeves. Portable aluminium handball goals that are secured to the floor by means of floor plates or aluminium wall-mounted handball goals are best for indoor courts. In addition to that we also offer polypropylene and polyethylene standard or curtain nets for handball goals with a sewn-in curtain net to prevent the ball from rebounding out, thickness 4,0. 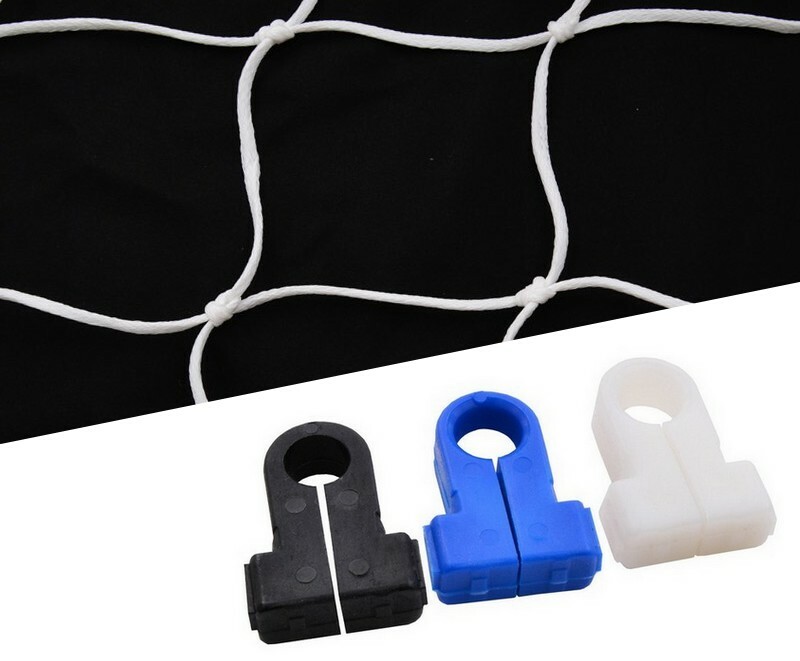 Our handball equipment is certified for conformity with Polish-European standards (PN-EN). Certificates are available for view in the “certificates” tab.